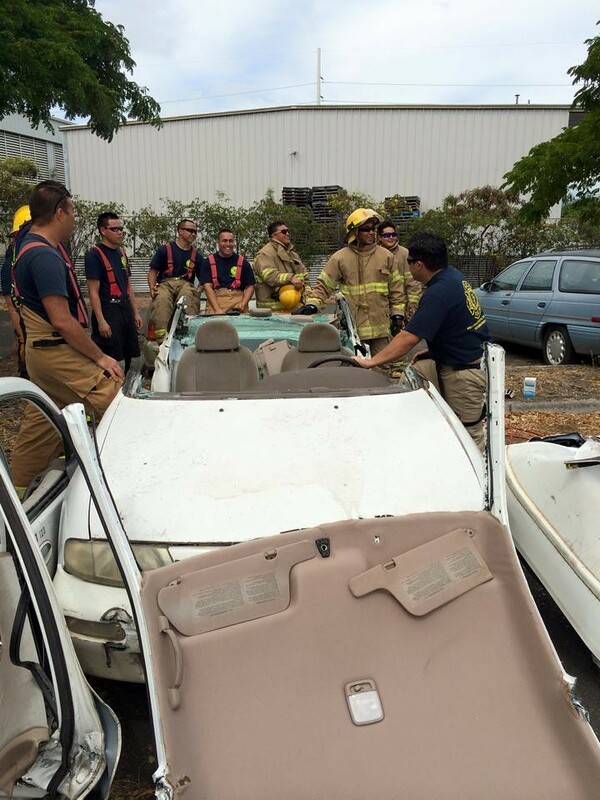 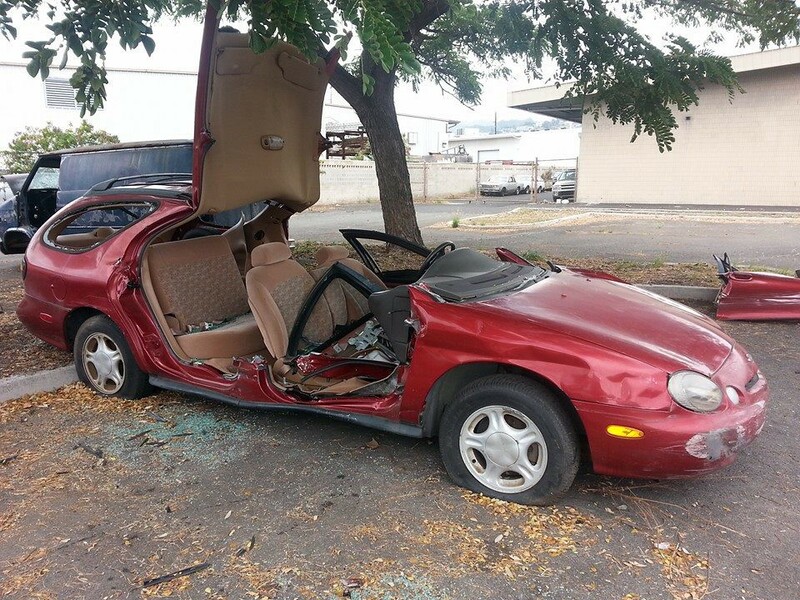 Honolulu Community College fire science students performing extrication exercises. 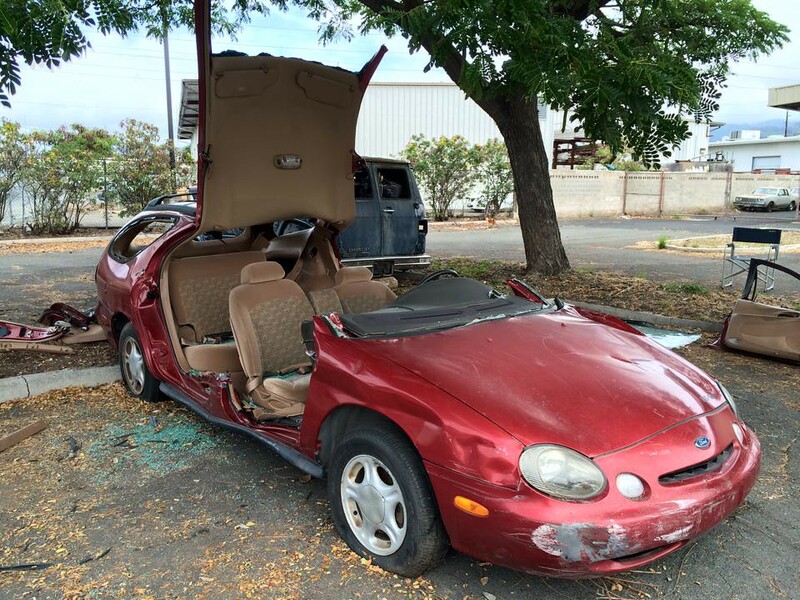 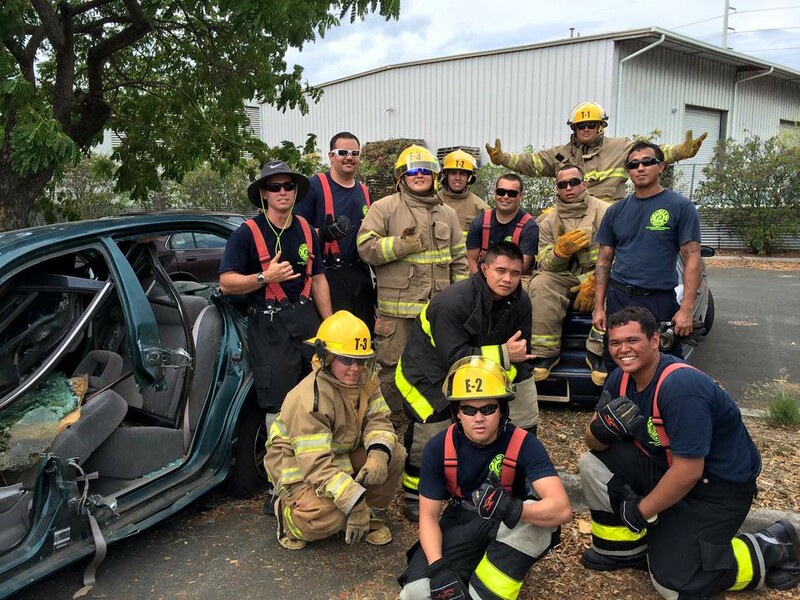 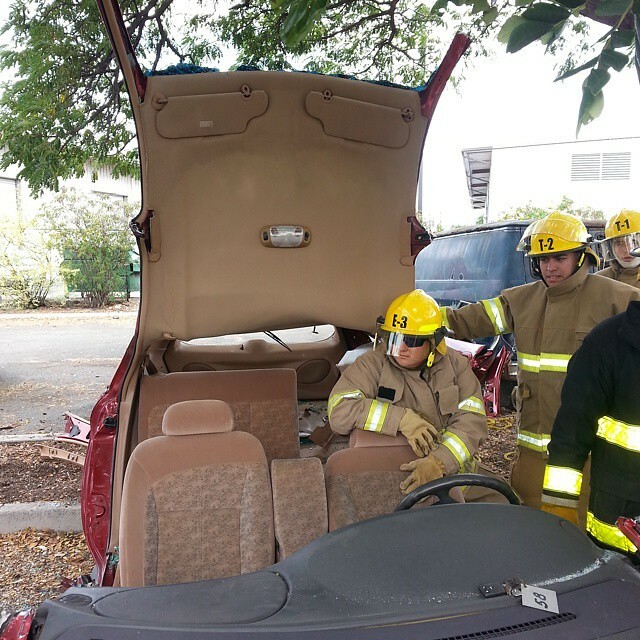 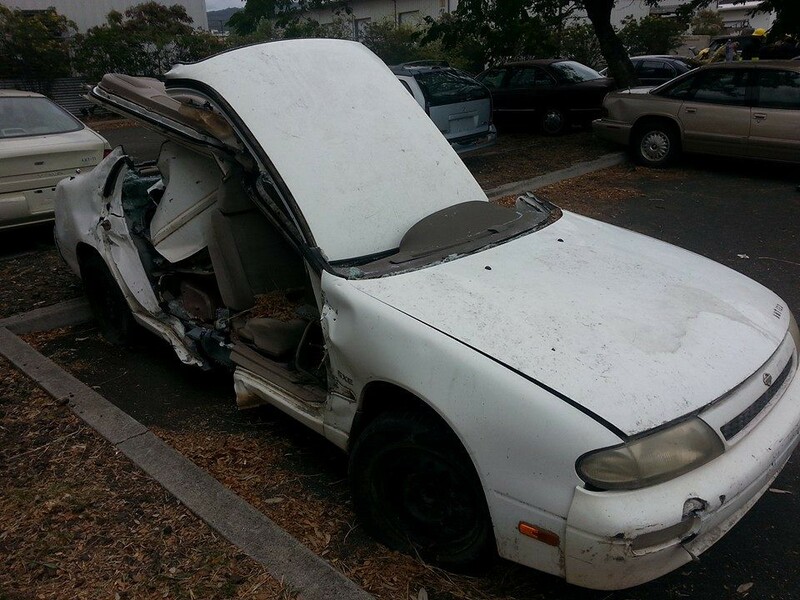 Sixteen Honolulu Community College fire science students performed vehicle extrication training as part of their firefighter certification coursework on February 28. 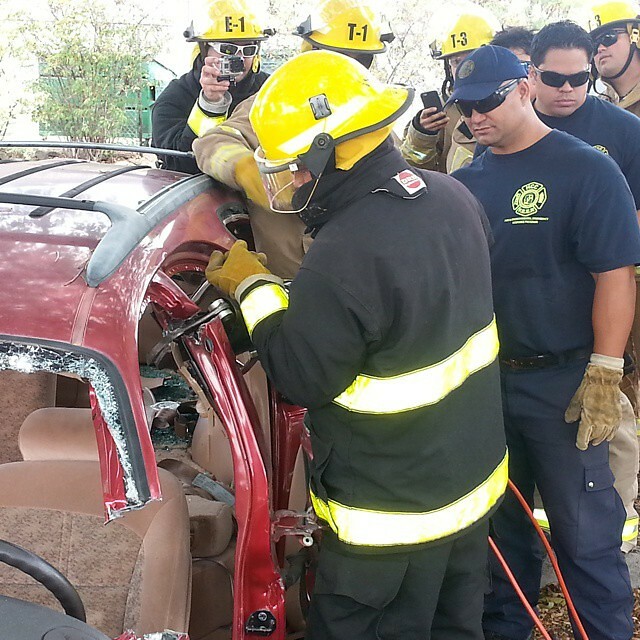 The skills portion of the training involved sizing up the accident scene upon arrival, preventing horizontal movement of a vehicle using wheel chocks, stabilizing the vehicle, removing windshields and tempered glass side windows, roof and dashboard to gain access and freeing trapped accident victims. 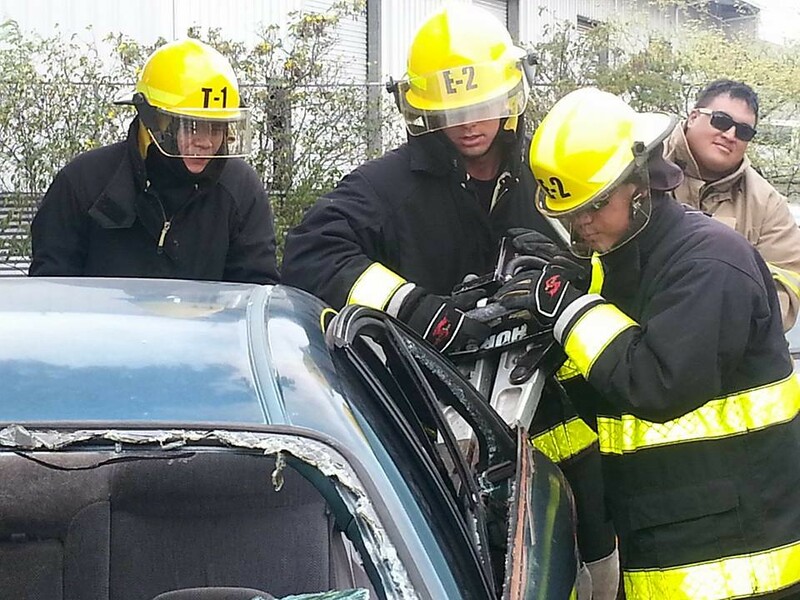 The students also received instruction in various types of and uses of rescue tools, the maintenance of electrical generators and lighting equipment and the firefighter’s role during vehicle extrication and rescue. 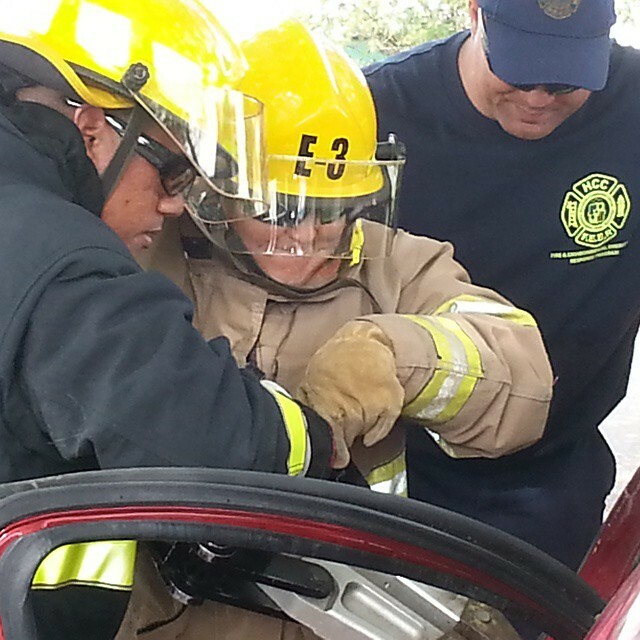 The Fire and Environmental Emergency Response Program is designed to prepare students academically for the fire service field, which includes insurance adjuster, investigator and safety and building inspector. 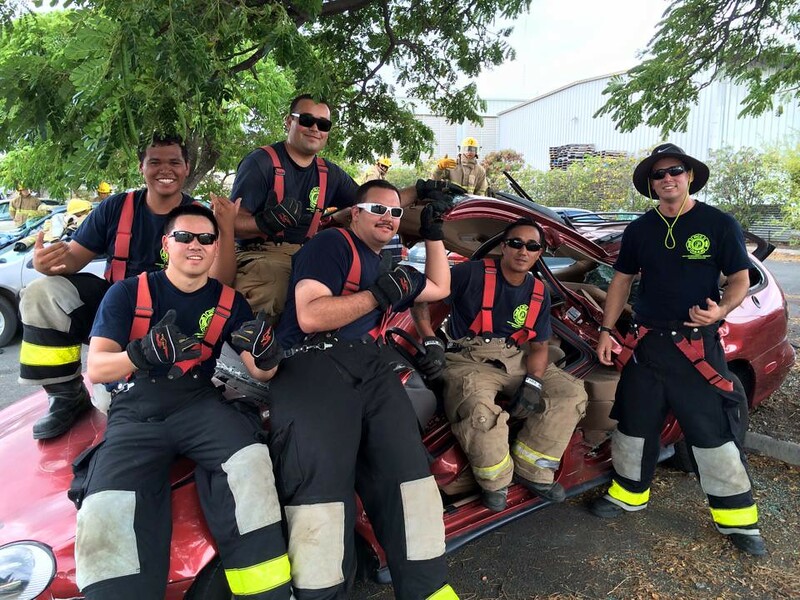 Honolulu Community College is the only college level fire training program on Oʻahu. 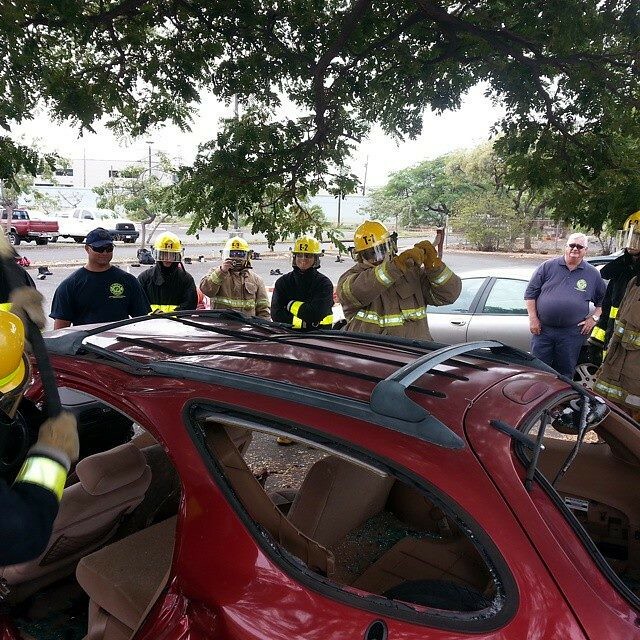 View other Honolulu Community College photos on the campus’ Flickr site.